Hey folks!! It’s Extra-Life time of year again!! Over the past few years, I have raised over $6500 in support of Boston Children’s Hospital. On November 12th, I’ll be back at it and I need your support. Donating is simple, easy, tax-deductible and 100% of your donation goes to support Boston Children’s. Please consider donating here. Like past years, we will be live-streaming the event on Twitch. Thank you!! This was an animation I did for a company to test my speed. The assignment was to animate a robot and a dog interacting and to get it done as fast as possible. This test took me a total of 20 hours to complete. This was a rig I developed at Fablevision for an iPhone game called “ParkPals: Kindness Rules“. It’s has the functionality of a 3D rig, but with the Flash aesthetic. Developed in MayaLT. When I was at Irrational Games, I was asked to do a write up of quick tips and tricks for making an acting shot more believable. If you’re interested in what I came up with, you can download the discussion pdf here. Enjoy!! 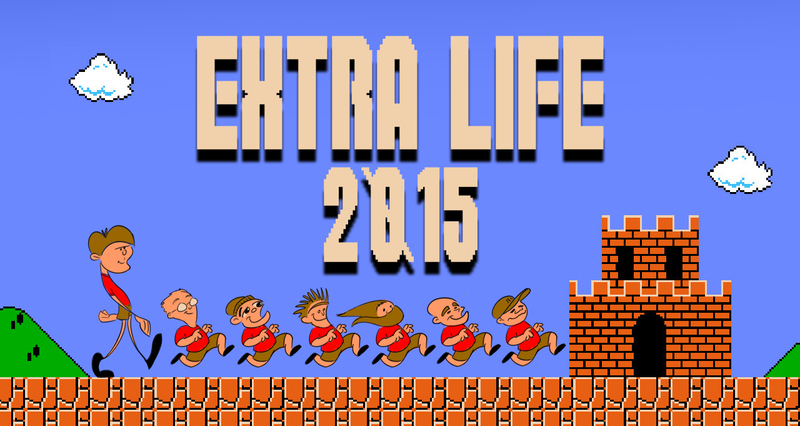 It’s time for our annual fundraiser supporting Boston Children’s Hospital via Extra-Life. Over the past few years I have raised over $4000 for Boston Children’s Hospital by playing games for 25 hours straight. This year, I will be taking part of the event on November 7th. 100% of your donation goes directly to Boston Children’s Hospital and I will honor any donation by creating a custom 8-bit avatar of your choosing. Donate easily by clicking here. We will also be streaming the event live on Twitch for those interested in watching the event. Here are some examples from last year’s effort.